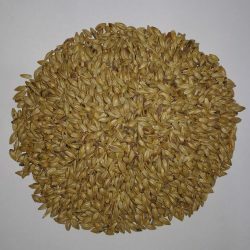 A very flavourful Munich Malt. 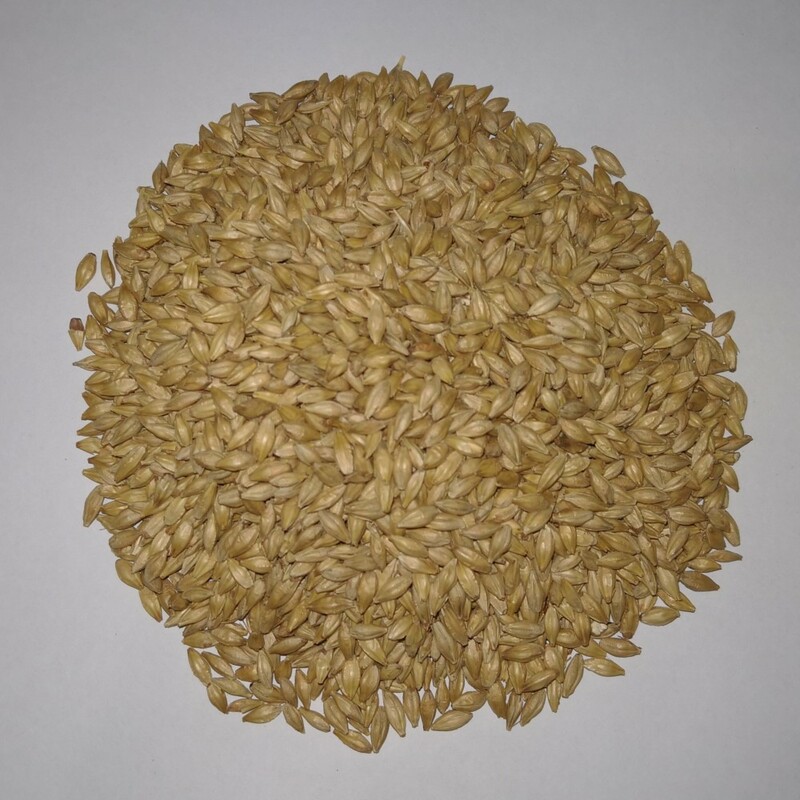 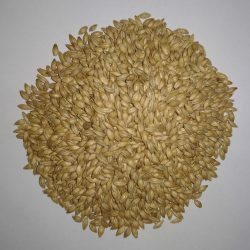 High Extract, Low Viscosity, and enough enzyme activity to still be used as a base malt. Similar to Light Munich or Munich I.